The school’s curriculum is comprised of Communication Skills (in Binukid, Filipino and English), Mathematics, Science, Sa Batasan Day (Our Culture) and Sa Panginkauyagana (Our Livelihood). 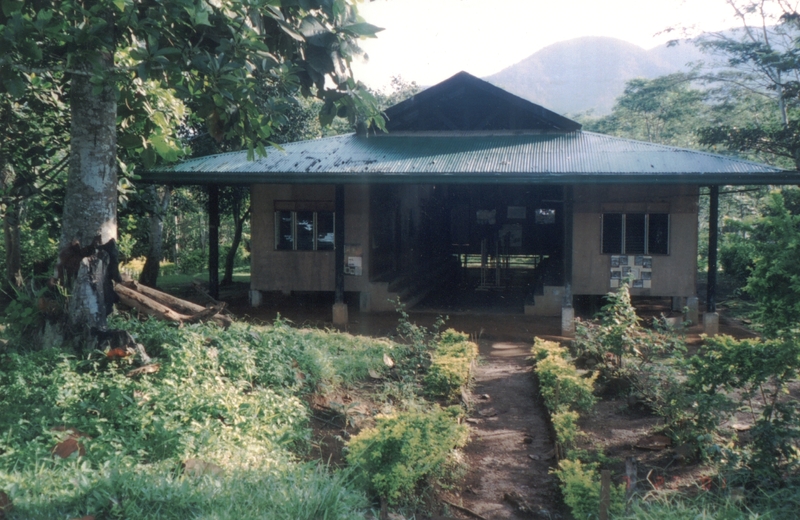 The surrounding culture and language of Bisaya is incorporated and several migrant children also study in the school. There are nearly 150 students and staff of 10 to work with the culture and diversity needs. The school calendar starts in the last week of May and ends in the first week of March, and there are two school breaks within the year. The schedule of classes takes into consideration the farming cycle throughout the year so that the children may help in their families’ livelihood activities. A significant number of students come from neighboring communities of Bukidnon and Agusan del Sur. As assistance, an average of 20 students stay in the school dormitory. Food is also provided. The students visit their families during times of greatest agricultural activity.